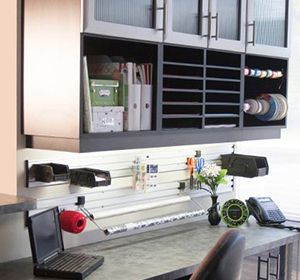 Cubbies and acrylic shelf dividers help maximize space in your closet, home, and office. Small cubbies are excellent for organizing shoes and other everyday items such as purses, hats, gloves, and scarves. 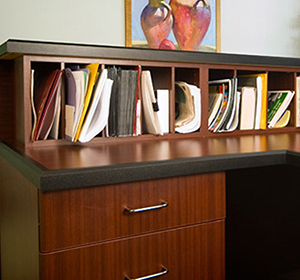 Large cubbies are ideal for storing books, papers, folders, and files in your home office or commercial office. Acrylic shelf dividers keep sweaters, shirts, and other clothes neatly stacked in your closet. If there’s a need for organization, Beyond Storage has the solution. 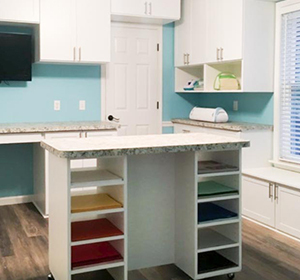 We can customize and install cubbies and dividers to ensure the perfect fit. Our designers will work with you every step of the way.